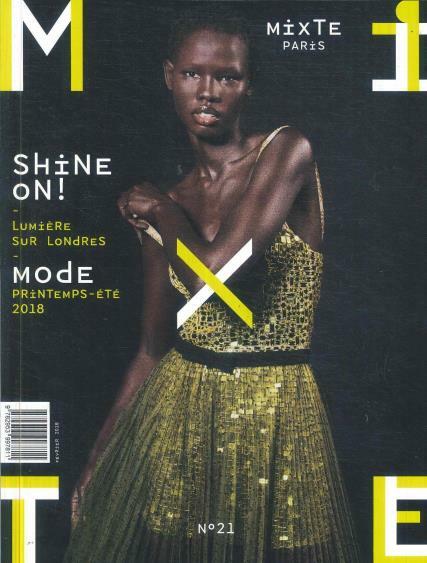 Mixte is a biannual French free-spirited fashion magazine first launched in 1996. Buy a single copy or subscription to Mixte magazine. Mixte is one of France’s most revered and beloved unique style magazines; it takes style and presents it in a whole new look, combining innovation and beauty in way that you have never seen before. The publication puts its own perspective on fashion and interprets the trends by mixing the works of uncomplicated influences, cultures, generations, and young talents in each issue.